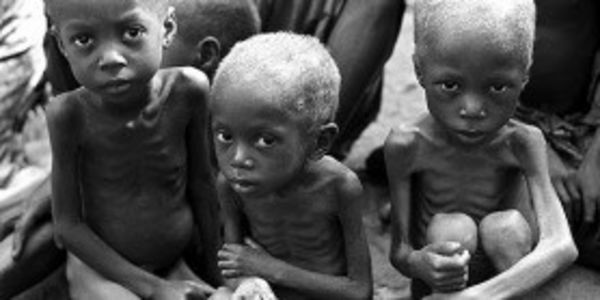 petition: 3rd World Countries Need Food! Genetically Modifying Could Help! In 3rd world countries, kids are starving due to droughts and lack of nutrients in food. I'm concerned because kids are not getting enough nutrients to live a healthy life. For example, some kids that are around age 14 look like they are 6 due to lack of food and nutrients. My idea is to make this petition to have biotechnology engineers focus on modifying food that is easy to access and grow in third world countries with droughts.